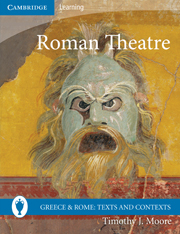 This book offers a valuable guide to Greek theatre. 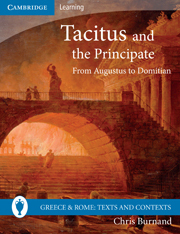 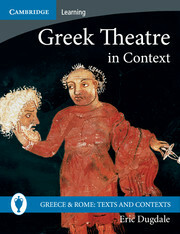 It presents a broad selection of key ancient sources, both visual and literary, about all aspects of performance – including actors, masks, stage props and choral dancing – as well as scenes from the plays themselves that offer insights into their staging, plots, and reception. 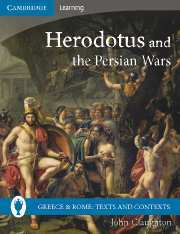 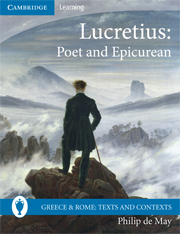 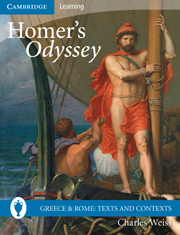 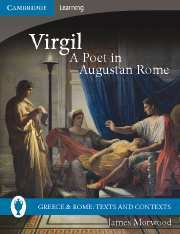 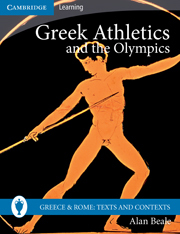 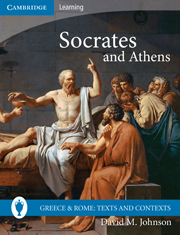 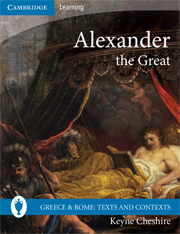 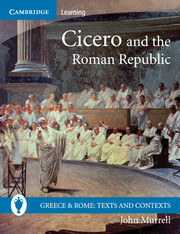 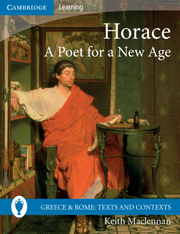 The dramatic brilliance of playwrights such as Sophocles, Aristophanes and Menander is brought to the fore by helpful commentary that provides a framework for the interpretation of Greek drama, fleshes out its cultural contexts, and invites students to consider a range of provocative questions.